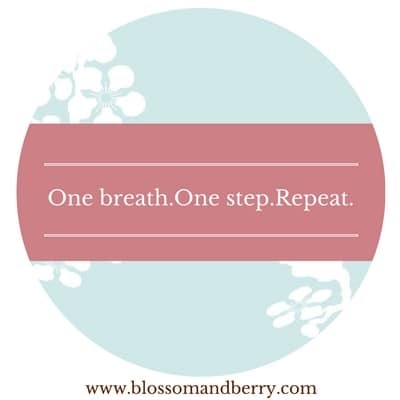 Blossom & Berry has been teaching parents the benefits of positive touch, connection and love through massage and yoga for over 15 years. We offer you many different ways to learn massage and yoga with your child. Gayle has created two online programs to teach you if you don’t have an instructor near you. You can also learn with her in person on a Nurture Retreat Day or by booking an expert one to one session. 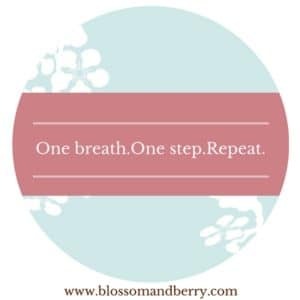 Blossom & Berry also has a global network of over 200 teacher graduates who have been trained to provide the best quality classes, to support you and your baby and create a welcoming environment for you to share your experiences and make friends. You can find a local teacher by visiting our directory page or by looking for a teacher in your local area trained by Blossom & Berry. 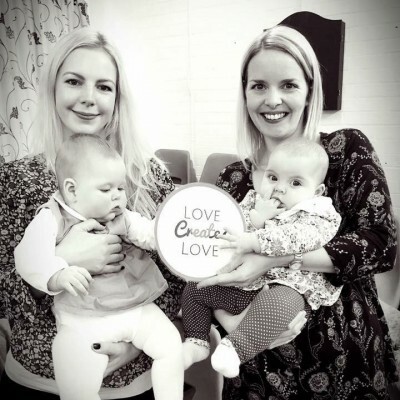 We are very proud of all of our teachers and they all share the same ethos that happy parents create happy babies, connection is key and love creates love. Take a local baby massage or yoga classes. Our Little Buds baby massage classes and Little Blossoms baby yoga classes are designed to give you time to relax, bond and connect with your baby as well as make lots of new friends. 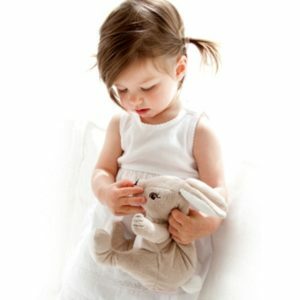 If you need extra help if your baby is unsettled then our Soothe,Settle and Sleep sessions can provide you with tailored and bespoke support to help you feel confident and learn practical techniques to help your baby using massage, yoga, aromatherapy and settling techniques. It’s never too late to learn with us! Toddler and children love massage too. Using rhymes, movement and stories, you can capture your child’s imaginative and spend special time together relaxing. Little Berries Learn,Stretch & Play Classes are perfect for engaging your older baby and toddler and allow you to extend your practice and make it fun. Story Stretch & Massage Adventures are a great way to introduce the benefits of massage and yoga to older children. We can also offer massage sessions for children with special needs. Get prepared for your baby, relax and meet other mums with our baby confidence classes designed to teach you the baby essentials before your little one is born. These classes are designed to nurture you and make you feel confident and excited about the birth of your baby. 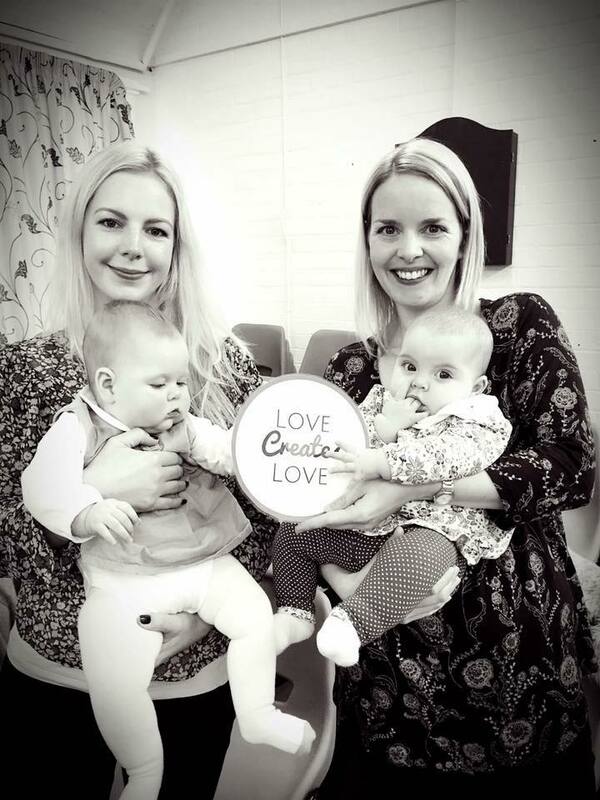 Get connected and feel the love by coming along to one of our free “Love Creates Love” groups to get some TLC, meet other parents and share experiences with your baby. Blossom & Berry’s manifesto is “Love Creates Love”. When you feel supported as a parent you get extra positivity which then flows through to your baby. Happier parents help create happier babies who grow up to be confident, resilient and independent. This has a huge impact on how our society interacts as a whole so come along to one of our groups, have a cup of tea and change the world in a small way with connection and love. Visit our Love Creates Love page for more details.